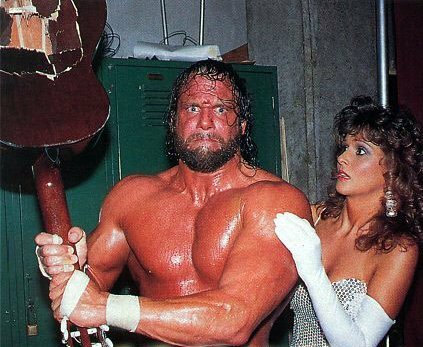 If you grew up a professional wrestling fan in the 1990s, you knew the catch phrase in the title and you knew all about Randy Savage and Miss Elizabeth, in the photo above. They were household names around the time Bush Sr sent jets to bomb Iraq. Wrestling honcho Vince McMahon made Macho Man a legend. 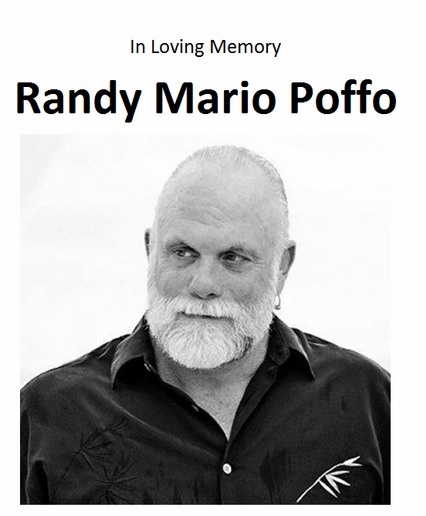 “Randy Savage” died on Friday after a car accident caused by a heart attack. He was 58. His ex-wife and former ring valet, Miss Elizabeth died in May 2003, at the age of 42, from an apparent drug overdose. She had moved in with another wrestler. Now, I’m not some kind of superfan of wrestling, but I’m addicted to childhood memories and this man made appearances in a lot of them. Like Ric Flair he was a wrestler with true swag. I mean, he went extra-hard in the swag category with the colorful clothing, eye wear, James Brown gibberish and catch-phrases. To me, the most memorable thing about this guy was that he came to the ring playing a graduation song. Sir Edward Elgar would’ve been proud. I think. If you don’t remember what a Macho Man entrance was like, check it out below.